There are enthusiasts who invest in relatively ‘young’ sports cars. In addition to the interest in the exciting possibilities inherent in them, other factors play a role in the purchase of these cars. They are, for example, more affordable than a factory-new model – although there are notable exceptions. Some buyers have the expectation that these 10 to 15 year old cars will increase in value in the coming years. The fun of having the car combined with a profitable investment. But what is the basis of this expectation that the cars will rise in value? In the vast majority of cases, the price trend of a new car is the same. When someone buys a car at a dealership, the value starts to drop as soon as the car is driven off the forecourt. In a year, no less than 10 to 30 percent of the original value can be written off. And after 10 years, the car is worth only one third – or worse, only a fraction – of the original purchase price. The depreciation is caused by the age and use of the car. 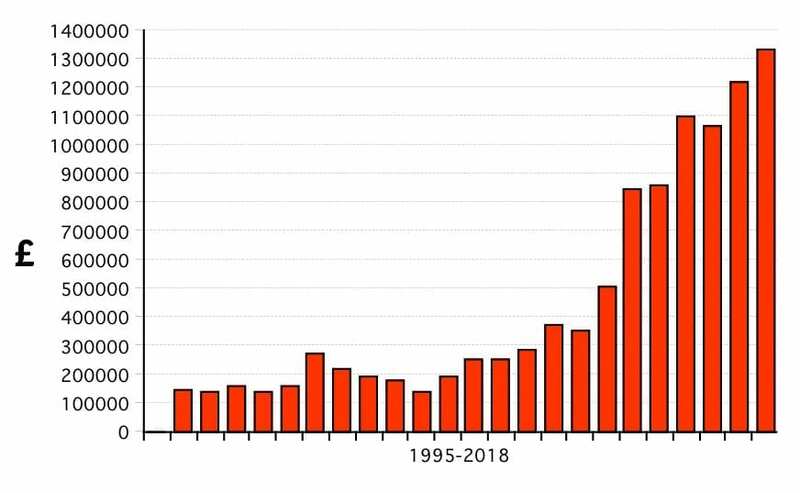 Sometimes cars seem to rise in value over the years but this can be an illusion of sorts: On the surface it apears the value has risen but adjusted for inflation the value versus purchase price remains the same or even decreases. 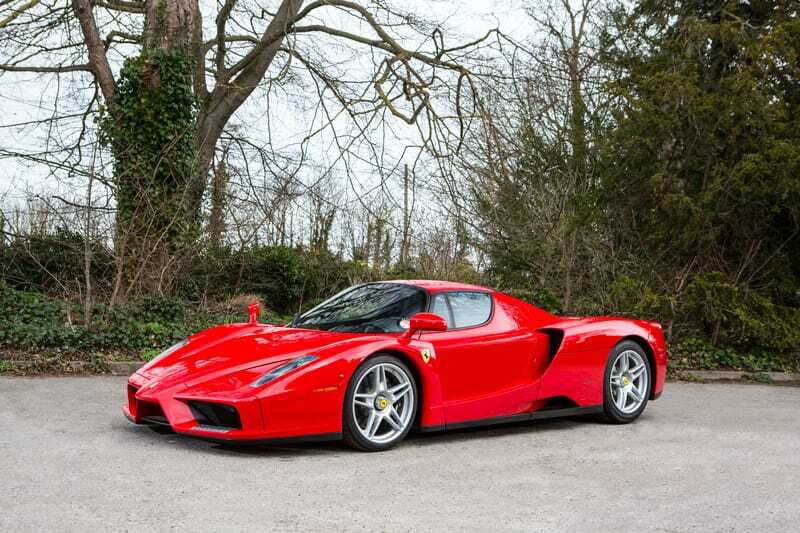 Many examples can be mentioned here, including once very expensive cars. 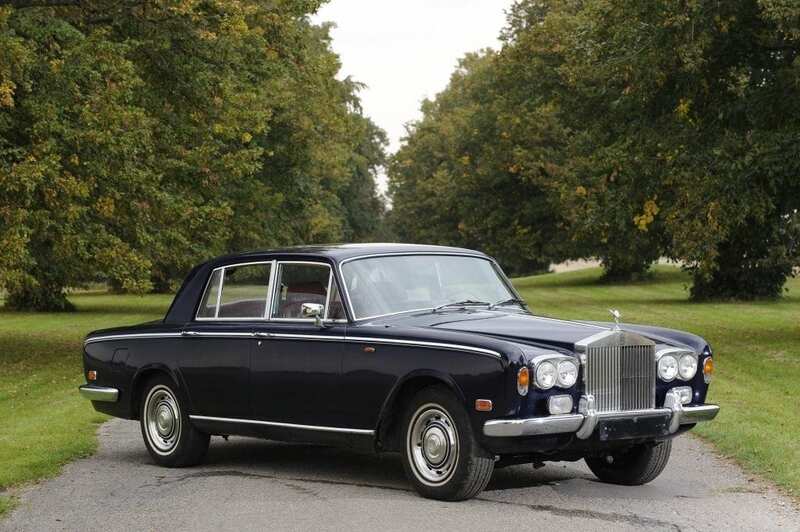 An example of this is the Rolls-Royce Silver Shadow. In 1970 the car cost almost £9,300. Fifteen years later, in 1985, a good second-hand car cost around £9,000. With a budget of £15,000 to £30,000, there is now a lot of choice to buy such a classic model. The price of the car has risen in pounds, but adjusted for inflation, the Rolls-Royce has fallen in value. In 1970 the cost of the car, converted for inflation, was almost £150,000. As a used, 15-year-old car, it cost around £27,500 in 1985, corrected for inflation. Now again 35 years later, this classic car costs more or less the same as at the time it was 15 years old. You will now probably say that this is easily explained. The Rolls-Royce is not a sporty car. 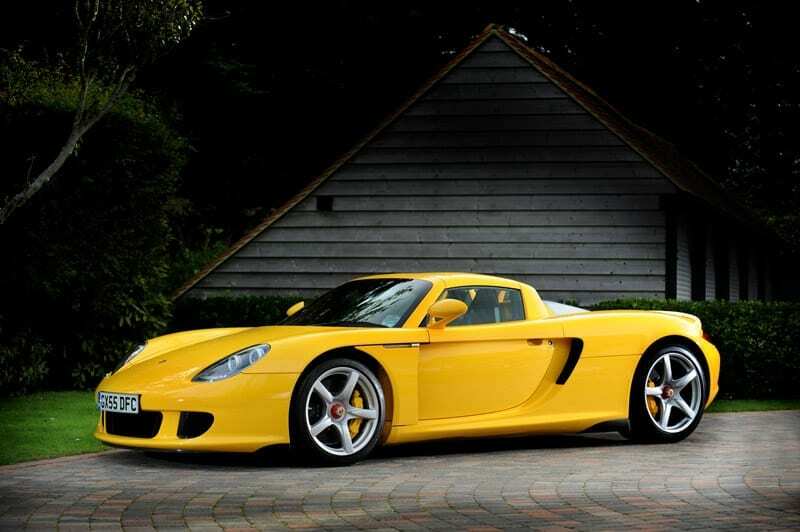 Sports cars are much more interesting and therefore more valuable. The most extreme example of this is the Ferrari 250 GTO. A new car could once be purchased for $18,000 and in the following years a used car for less than $10,000. Now the 250 GTO has been sold several times for more than $50 million. While new cars depreciate in value, old, special sports cars so often seem to rise in price. When we take a look at the ads of dealers in classic cars in magazines from the year 2000, we would wish we had bought a number of cars at the time. For example, the prices of the Aston Martins and Ferraris of the 1960s that were offered in 2000 have now increased tenfold. And this price increase can not be explained solely by price inflation. The cars have become much more valuable in absolute terms. Let’s mention two examples: The Aston Martin DB5 and the Ferrari 250 GT Lusso. 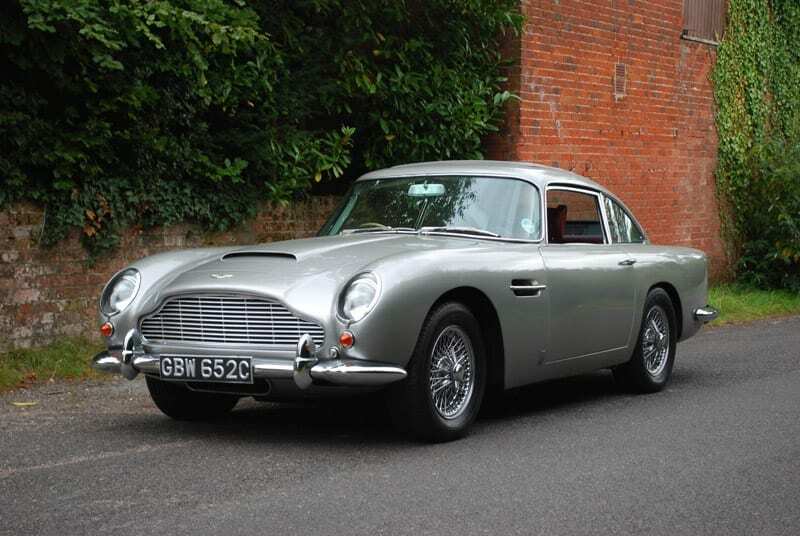 In 1963, the Aston Martin DB5 cost around £4,250. Adjusted for inflation, that is almost £90,000. 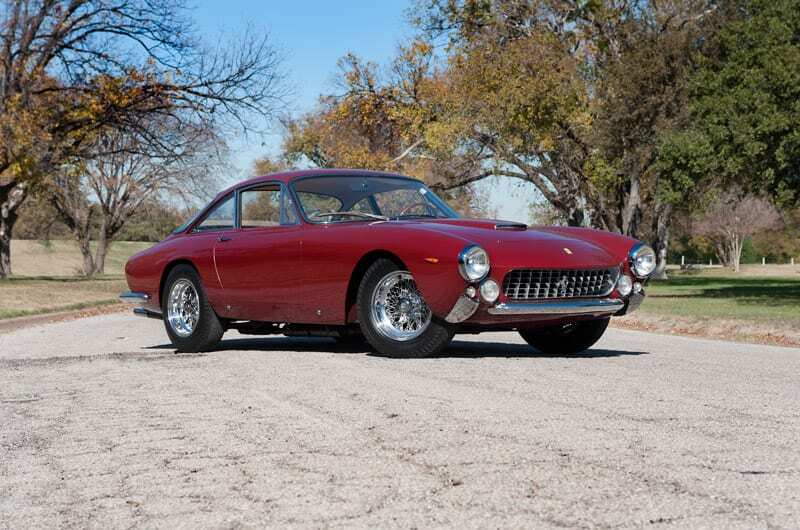 The Ferrari 250 GT Lusso cost £5,600 in the same year (£115,000 when adjusted for inflation). Neither car can now be purchased for such an amount. These cars fuel the idea that relatively young sports cars will also increase in value. This would certainly apply to the most special and exclusive cars. We can take some more recent sports cars as examples. 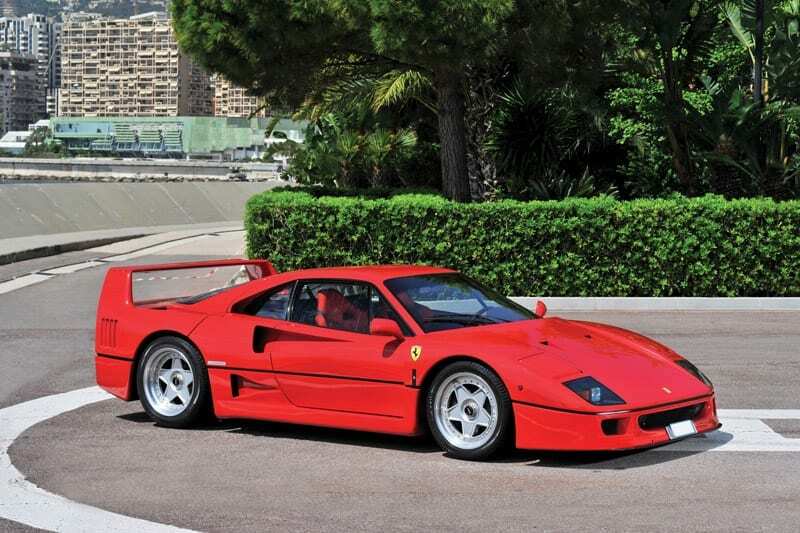 Take a look, for instance, at the development of the value of the 1984-1987 Ferrari 288 GTO and 1988-1992 Ferrari F40. 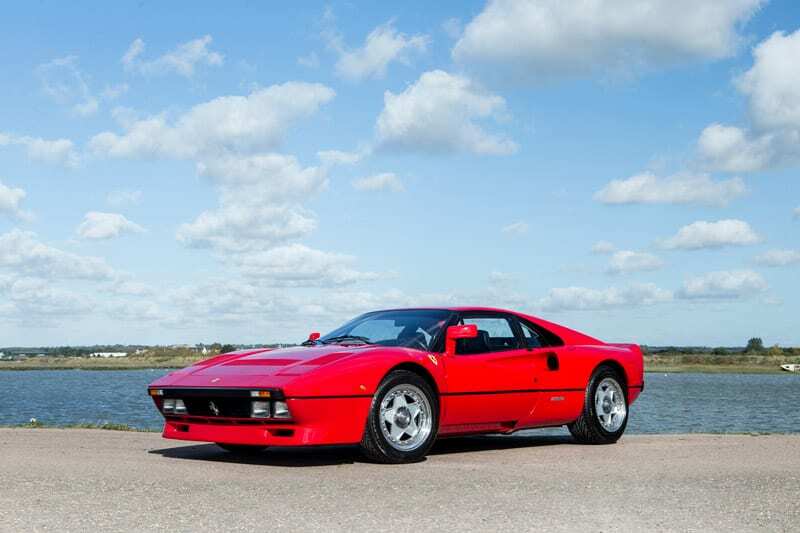 Although not to the same degree as the aforementioned Ferrari 250 GT Lusso, the 288 GTO and F40 have already undergone a substantial increase in value, as you can see in the bar graphs. 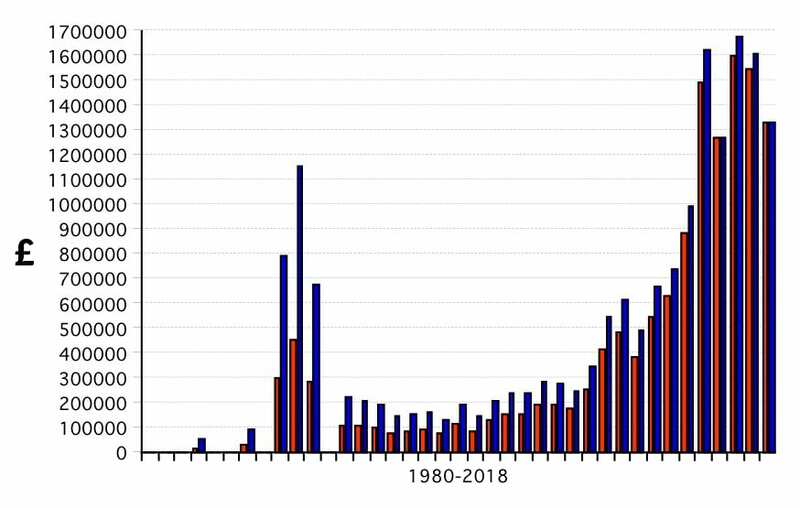 But does this trend in the value increase apply to all sports cars? 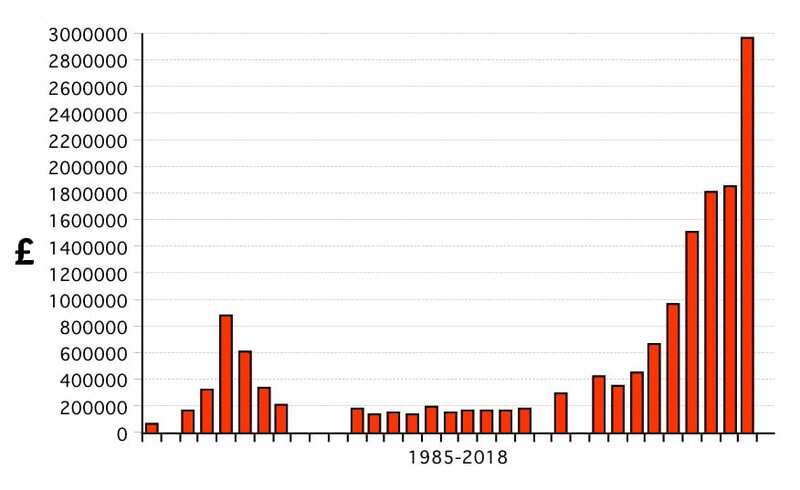 Superficially one might think that almost all ‘young-timer’ sports cars have increased somewhat in value. That is correct when we look at the difference in price but that does not apply when we include price inflation. Let’s take a Ferrari Testarossa as an example. Bought new, the car cost around £64,000 in the mid-1980s. Adjusted for inflation, that is almost £200,000. Fifteen years later, one could buy a nice used car for £45,000. Until well after the year 2000, the cars were sold for less than £100,000 at auctions. Adjusted for inflation, the model remained worth approximately the same amount as when it was 15 years old. It was not until 2013/2014 that cars passed the limit of £100,000 and then the value rose further to over £200,000. But after 2017, prices fell again. The development of the value of this car was, inflation-adjusted, somewhat flat over the entire period. Those who had wanted to invest in this car with the aim of building up capital had to wait a long time. It was only shortly before 2010 one had to buy a good 35-year-old Testarossa. This example of the Testarossa is illustrative for other cars from Ferrari, Lamborghini and Porsche. Only really special sports cars increased in value more strongly. On the basis of the development of the value of special 40-year-old sports cars, high expectations are also set for recent special cars. Just like all other modern cars, they usually first drop in value. But after a number of years the turning point is reached. Rather than continue to decline, they rise in value. And that value increase is larger than price inflation. Usually that turning point is reached when the cars are 10 to 15 years old. Some cars seem to be responding to this. 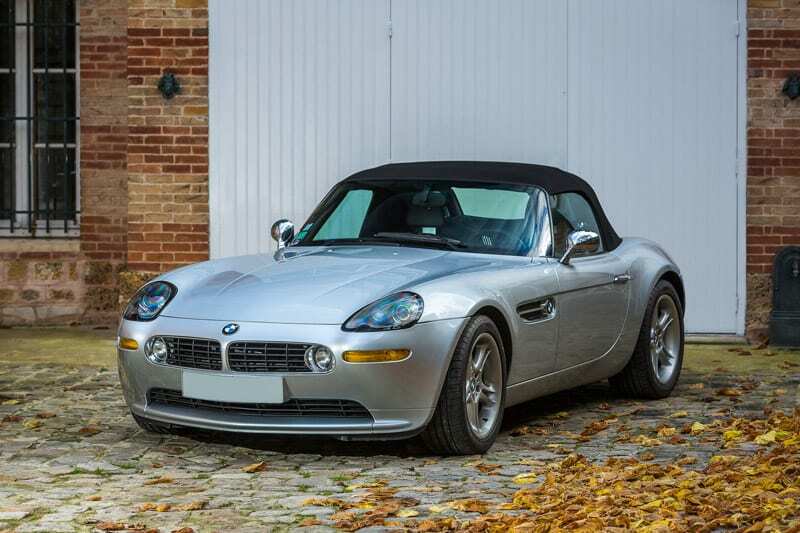 Sports cars such as the 2003 Aston Martin DB7 Coupe by Zagato, the 2000-2003 BMW Z8, the 2002-2004 Ferrari Enzo and the 2004-2006 Porsche Carrera GT have increased in value over the last eight years and are expected to increase in value even further. 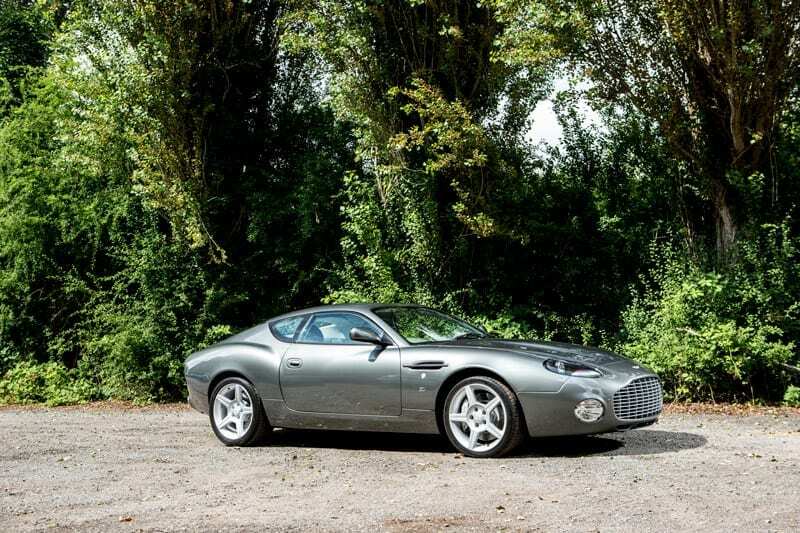 Already between 2010 and 2018 the Aston Martin and the BMW have more than doubled in value at auctions. 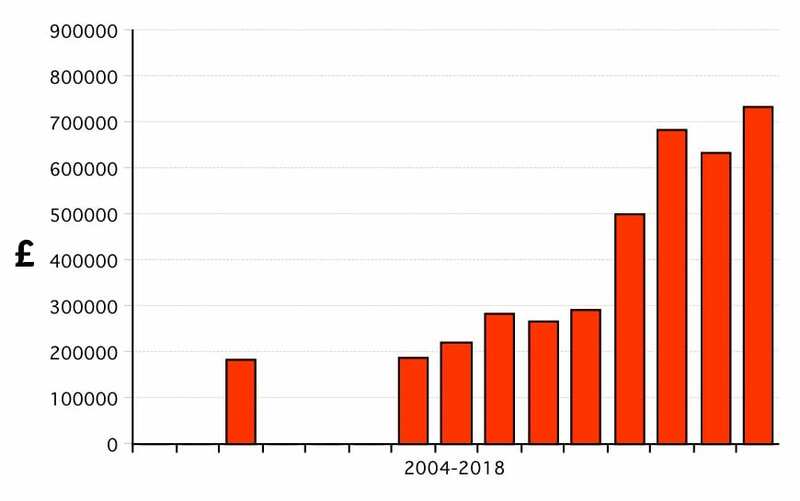 Two bar graphs show the highest auction results of the Ferrari and the Porsche in recent years. On the basis of past results, enthusiasts, collectors and investors have great expectations regarding the development of the value of these and other young sports cars. 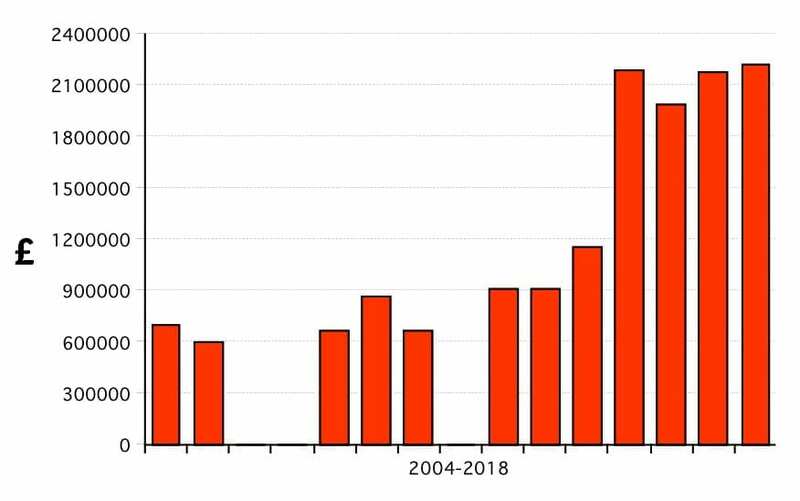 But there are also a few circumstances, making a strong increase in the value of recent-model sports cars not a foregone conclusion in the long term. As a result, the development of the value of these young sports cars may differ from that of the older sports cars made before 1990. These factors will be addressed in our next blog on the topic, in which we’ll look at more modern cars and what may lie ahead for them.